you be wise to decide to eat whole grains, in addition to consuming lean protein like fish and chicken in place of red meat, taking plenty of water, making use of healthy oils, and getting at least 50 percent of your plate filled up with with healthy produce. 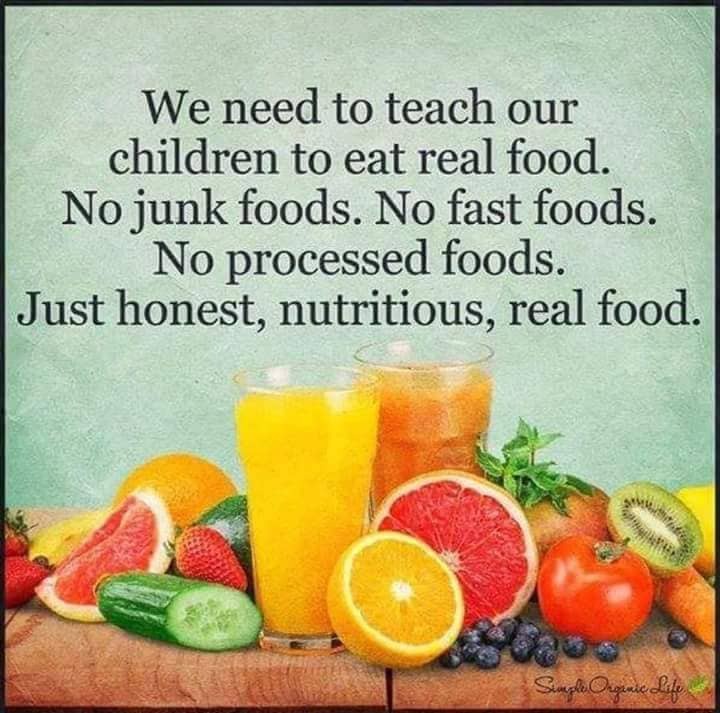 The message is really clear: draw closer to nature, and eat naturally. Then we would have been able to stave off most of the debilitating diseases including chronic ailments that have bedeviled our population. 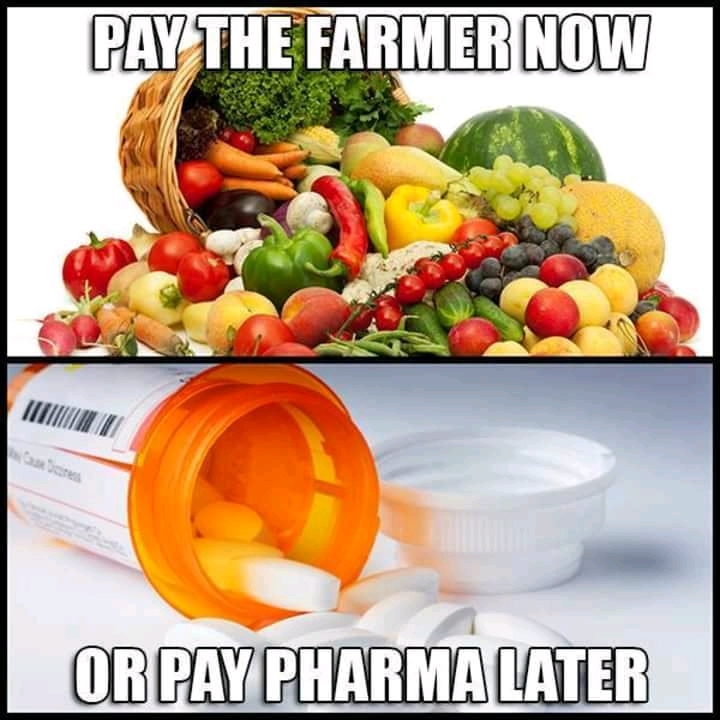 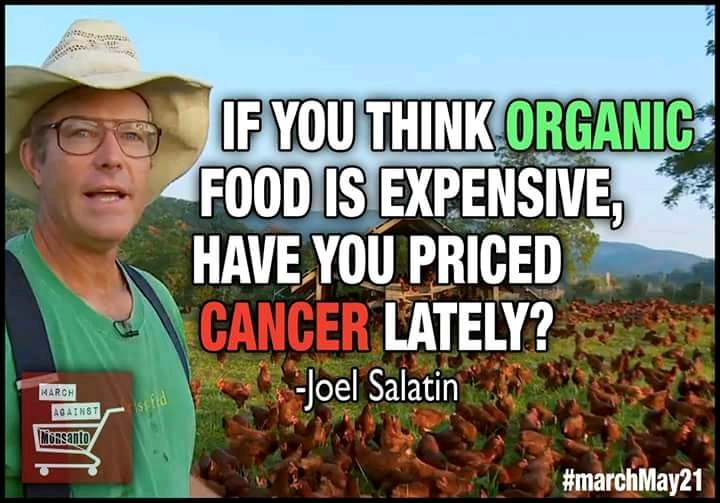 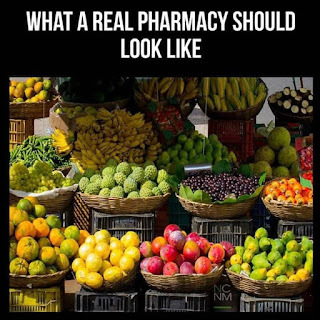 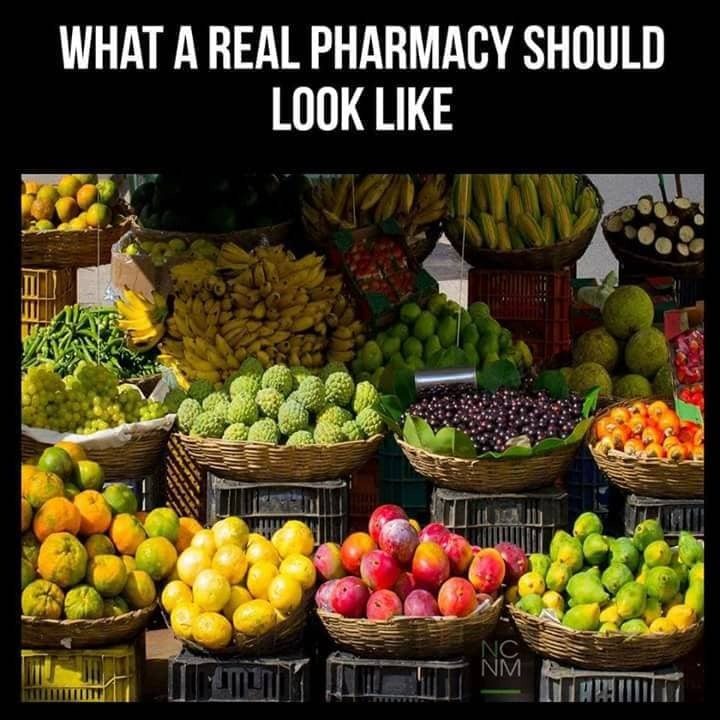 If you help the farmer to produce more and we actually eat more of fresh and natural foods, the we would be less frequent at the pharma for their chemical medicines to get well. 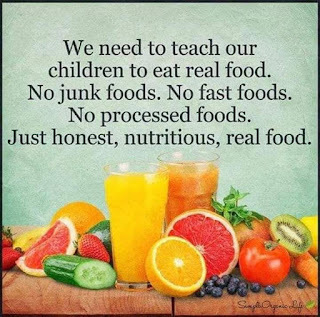 Ensure to teach your children the right way to go so that when they grow up they will never depart from it. 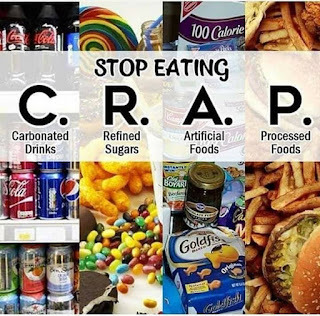 Happy eating.